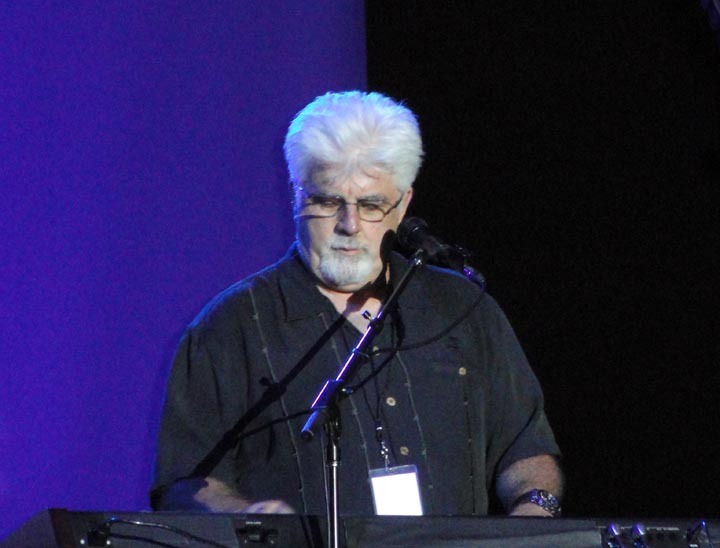 The Doobie Brothers welcomed special guests Michael McDonald, Willie Nelson and Mick Fleetwood to their concert at the Maui Arts and Cultural Center Friday night, April 1. 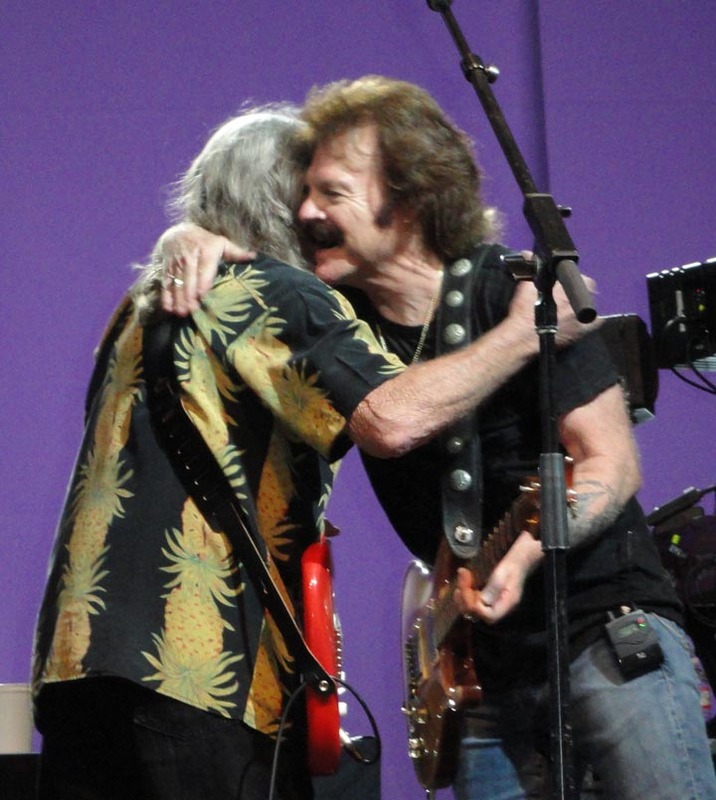 It was a great show and a ton of fun to see these legendary players share the stage. 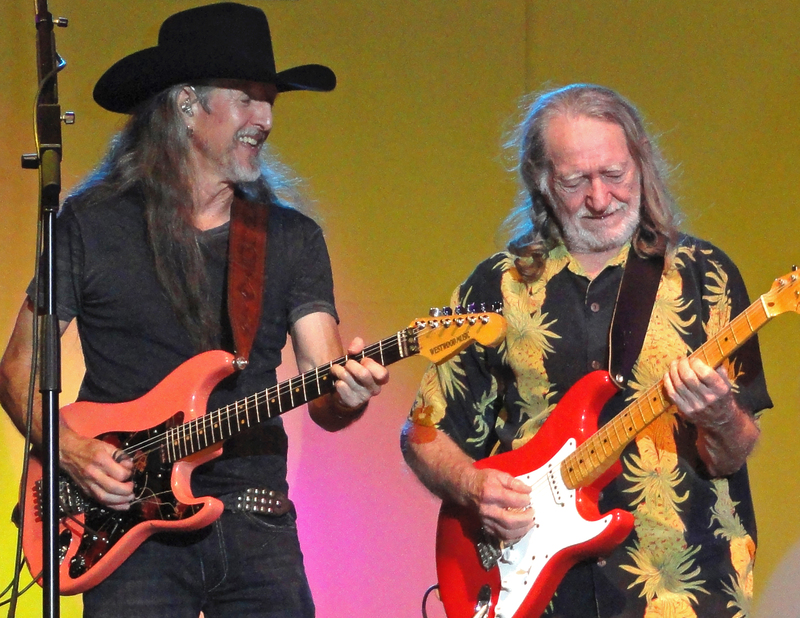 The Doobie Brothers' Patrick Simmons and Willie Nelson. 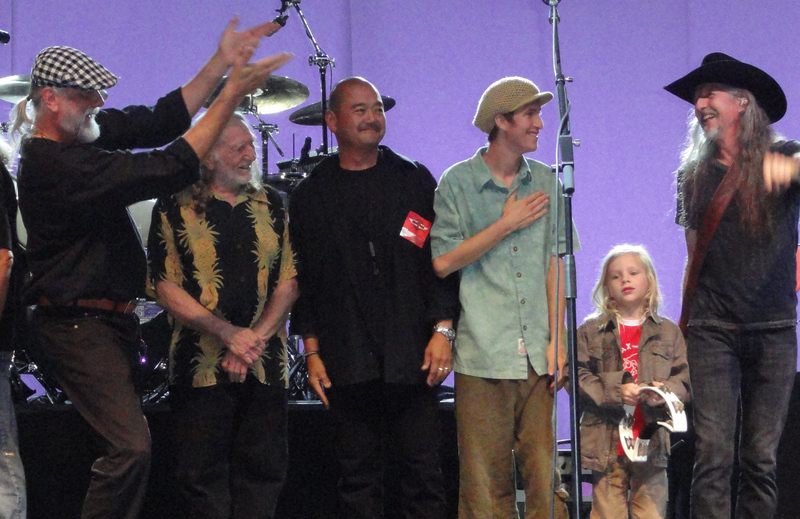 Mick Fleetwood, Willie Nelson, David Choy and Pat Simmons Jr. show their love for Maui local and Doobie Brothers co-founder Patrick Simmons. 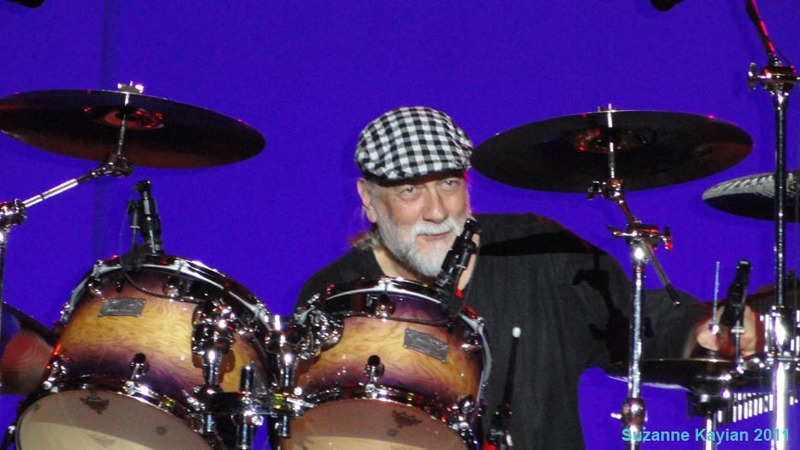 Prior to the concert, Pat Simmons sat down with Maui Zan for a chat about touring in support of the Doobie Brothers new album, “World Gone Crazy.” Visit Zan’s Rhythm & Views blog at Maui No Ka Oi Magazine for the full article. thanks for posting great photos ….love this website! Thanks Cheryl. Can’t wait to hear you sing. I’ve heard such great things. Nice meeting you finally. Hope to see you soon. Thanks again for your cool words! i love you Willie this is your cousin Kathy Biggs good job. We miss you al so long. Sweden is waiting for you!!! I´ll be first in line!! Cool Willie, its great to see you all together. 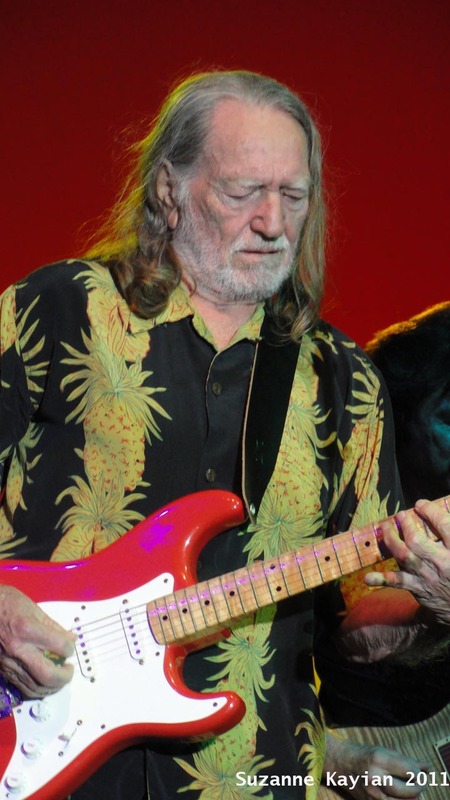 keep up all the great things you do willie, you freind Mick!